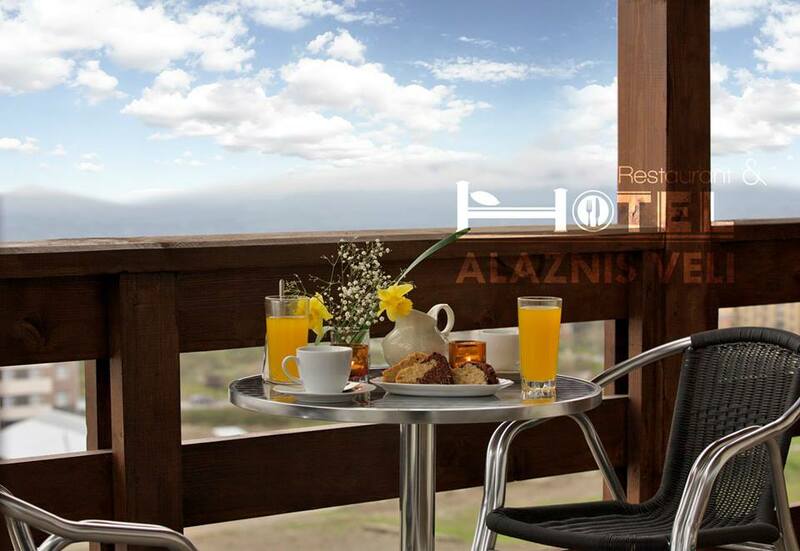 Hotel Alaznis Veli is located at the heart of Kakheti region, near the historic city of Telavi, 1 km from city center. Hotel Alaznis Veli includes not only hotel rooms, but great Georgian Restaurant and Terrace Café that offer delicious Georgian dishes and famous Georgian wine. Hotel totally has 53 rooms: for single and double occupancy, triple and Semi Suite rooms. Rooms are equipped with the modern equipment and accessories that guest needs for a comfortable stay. Hotel Restaurant offers individual service, as well as corporate events. 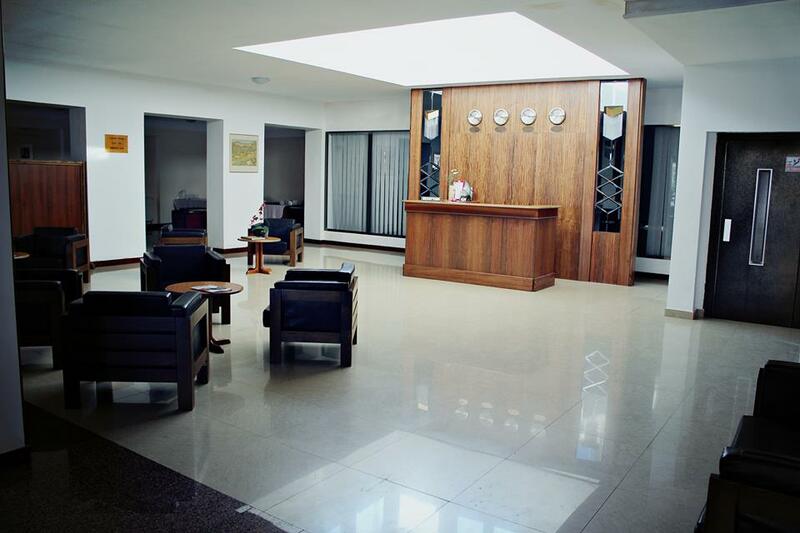 Business center and meeting space is offered for various business gatherings. 4 meeting rooms for 30, 50, 100 and 200 persons are equipped with all audio/video conferencing facilities and high-speed Internet access. The service includes organizing coffee and lunch breaks. Hotel has 24 hour reception. Hotel Alaznis Veli offers suitable infrastructure for people with dissabilities. 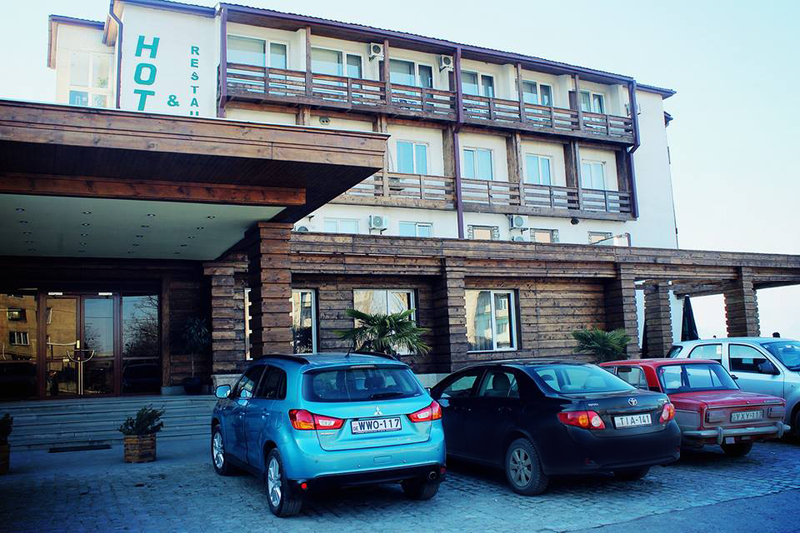 Hotel offers Restaurant complex “Kakhetian Yard” – modern, as well as traditional Georgian style restaurant, which offers to visitors not only high quality traditional food, but also an opportunity to bake bread following traditional Georgian method, try to prepare well known Khinkali, make barbeque, produce Chuchkhela, take part in grape vodka (Chacha) distillation and taste natural home-made wine directly from a pitcher. Hotel staff is ready to accomodate your requests whether it is for Kakheti tours, or wine tasting and upon your request will arrange events of your choice for individual gathering or corporate event nature. 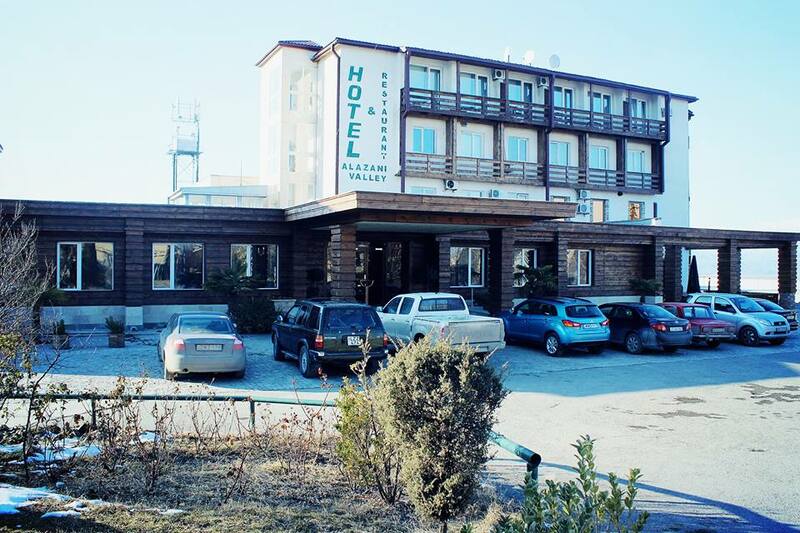 Visit us and enjoy the traditional Kakhetian hospitality at Alaznis Veli Telavi Hotel. 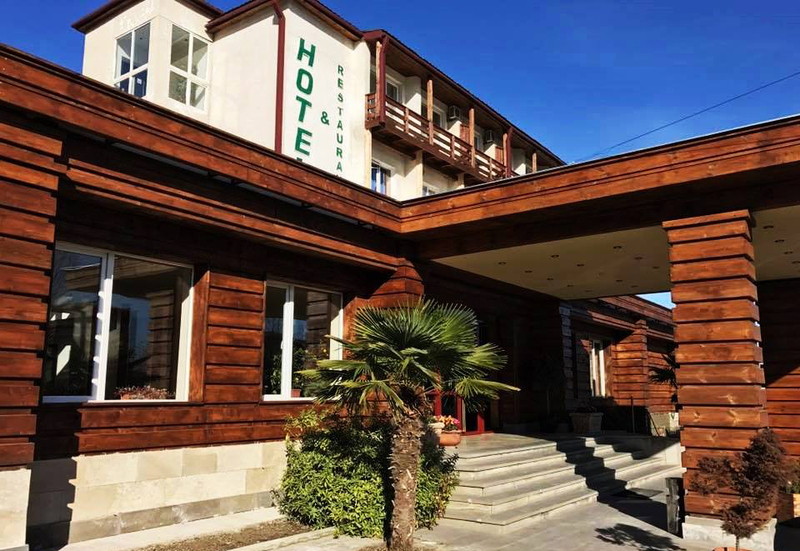 Hotel “Alaznis Veli” in Telavi offers accommodation, restaurant and conference services, also organisation of tours and different masterclasses, Hotel has 32 rooms. 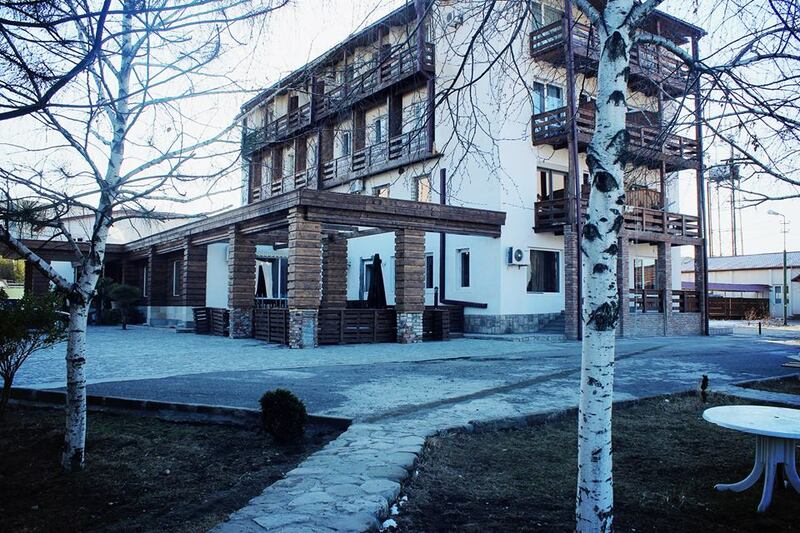 Most of them have balcony with a beautiful view on Alazani Valley and Caucasus Mountains. 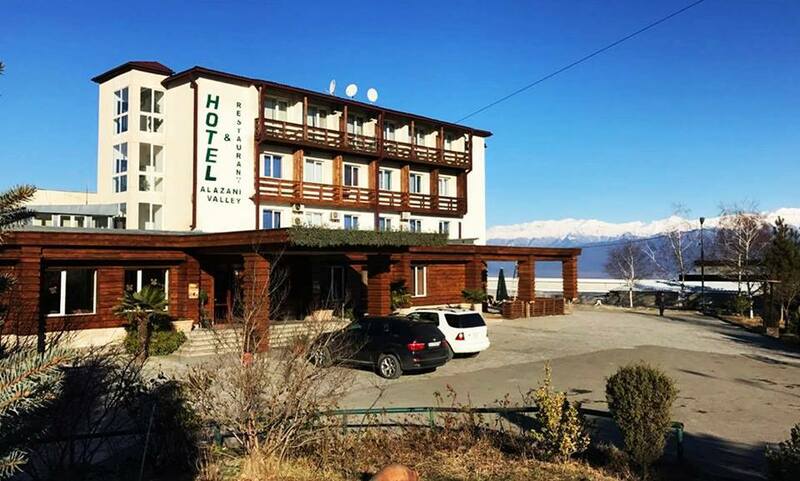 Hotel has 4 meeting rooms and great Georgian restaurant “Alaznis Veli” , which offers individual service, as well as corporate events.